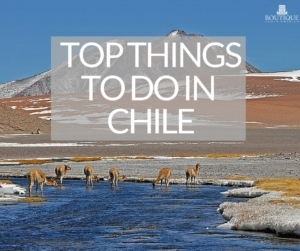 Bordering the Pacific Ocean, Chile is a land of extremes and contrasts. 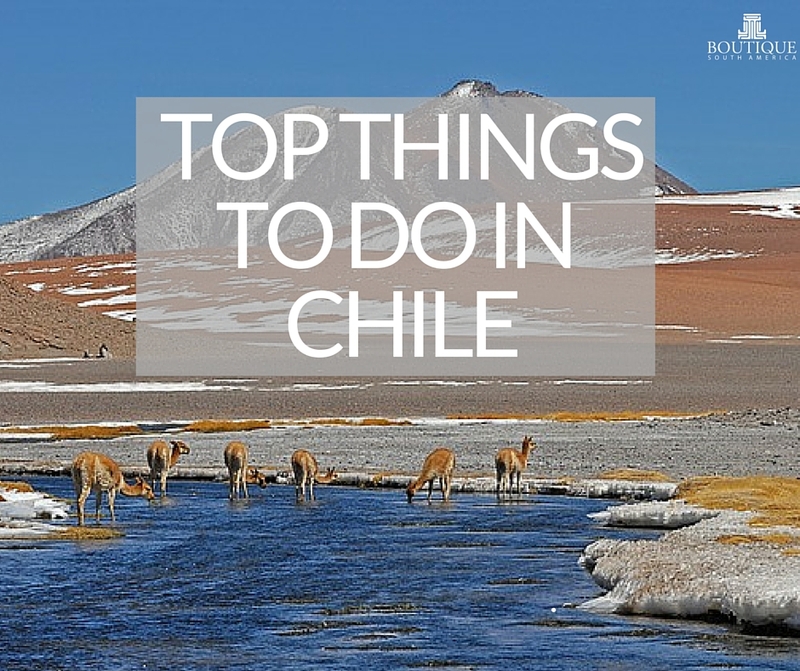 Here are some of the best things to do in Chile for an amazing travel experience of it. 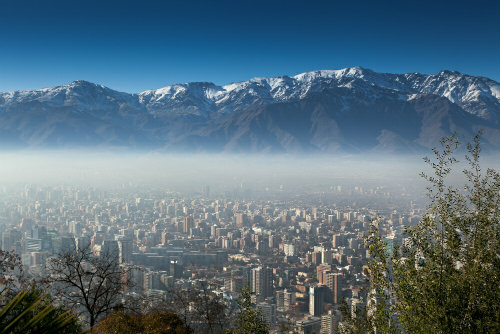 Once considered nothing more than a forced layover, neighbourhood transformations like those in Lastarria with boutique hotels, chic outlets and trendy restaurants now make Santiago not only the cosmopolitan heart of Chile, but one of the ‘it’ cities in South America. And when you have lush vineyards, world class ski fields, an interesting bohemian neighbour city in Valparaiso and even lovely beaches within a couple of hours drive, how could you possible be bored in Santiago. Within a couple of hours drive from Santiago you will find several different wine regions including the San Antonio, Maipo, Casablanca and Curico valleys. If you don’t have time to stay at one, wine lovers should definitely at least do a tour/taste of Chilean wine. Discover the beauty of the North. Head to the arid top of the country to the Atacama Desert, the driest in the world. 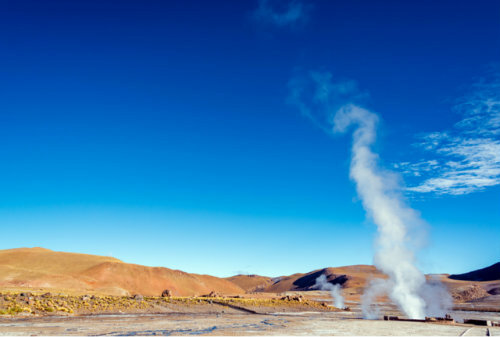 Spectacular scenery, coloured lagoons, salt pans and geyser fields like Tatio (pictured) await. As close to the ends of the earth as you can get before reaching Antarctica, and almost as spectacular. With immense national parks, pristine mountains and valleys, fjords and glaciers. Remote and desolate, this is nature at it’s most impressive. 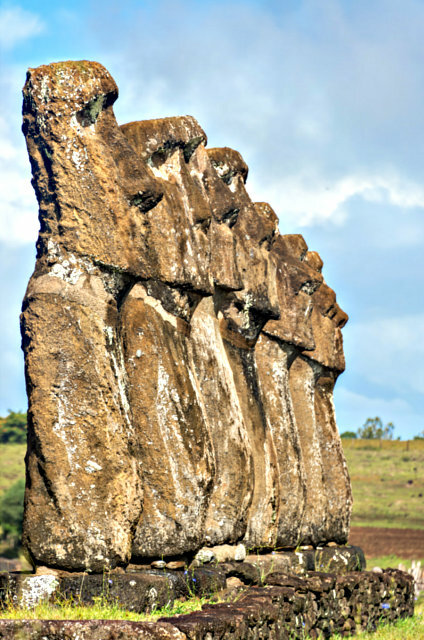 Theories abound about the purpose of the iconic Moai statues and how they were created. All we know is they are set on some fantastic locations and well worth checking out.